Michaela Corcoran-Hall is a consummate real estate professional, who not only understands the art of deal-making, but also the art of relationships. She makes the process of buying and selling homes an experience that her clients praise her for. Michaela has a tremendous appreciation for Coeur d'Alene and the surrounding areas, it rich history, and communities. Her knowledge of the real estate market and market trends is unparalleled, and highly respected by her peers and clients. 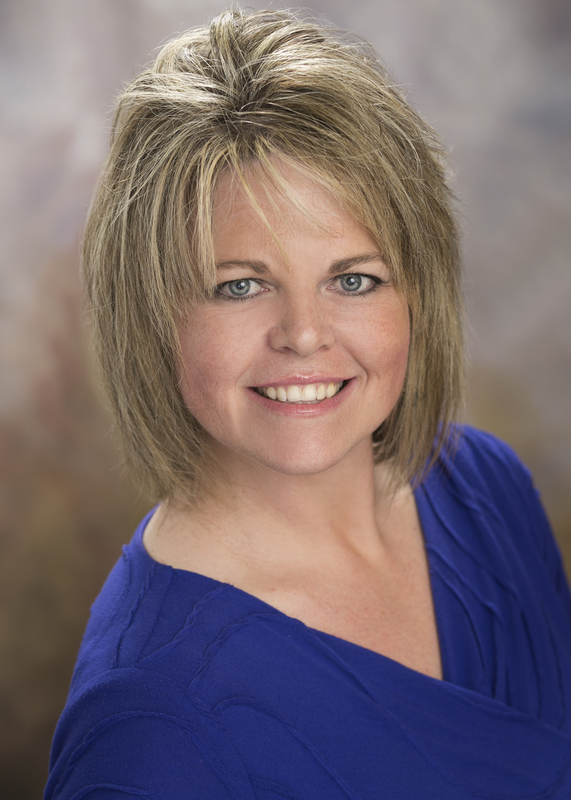 Michaela began her successful career in 2004 with Re/Max by the Lake in Coeur d Alene, where she was awarded 2004 Rookie of the Year in Kootenai County. With 14 years in the Real Estate business, she brings a balanced perspective to residential real estate marketing and sales, including Home Sales, Home Buyers, Resort Properties, Second Homes, and Lake Properties. Real estate negotiation is where she found her true calling….Representing Her Clients! 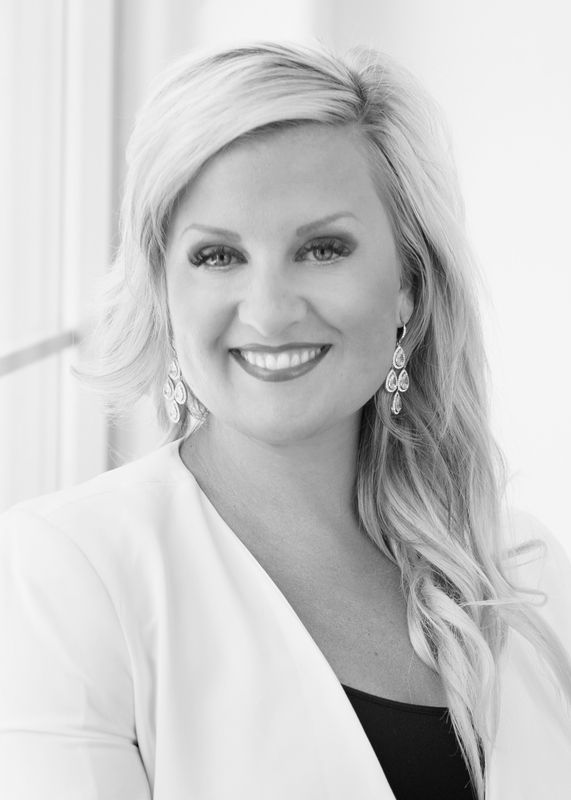 Michaela's expertise is marketing up-scale homes in Northern Idaho to local, national and global buyers, across all major media channels and through her extensive, personal international network of contacts. Clearly, Michaela’s core competence is the art of cultivating relationships through personal contact, social media, and her extensive client base. When Michaela represents her clients, she presents all viable options to her clients, knowing that this may be the largest investment of their lives. She is with them through every step of their sale or purchase. I have been in real estate since 2002, mainly working behind the scenes in the office as Marketing Director. I started working with RE/MAX in 2004 in downtown Coeur d’Alene and handled the marketing and advertising, MLS listings, training, and more. In 2010 I went to North Idaho Academy of Real Estate and obtained my Real Estate license. I enjoy working as part of a team and helping clients and look forward to working with you!